The America the Beautiful (ATB) 5-ounce. silver coins are large-size reproductions of the circulating ATB quarters that have been issued since 2010. The US Mint has issued two types of large-size silver bullion ATB coins, including one with a business-strike finish intended for bullion investors and those with a burnished or “uncirculated” finish primarily marketed to coin collectors. The differences are mainly in surface quality and the appearance of a “P” mintmark signifying these coins originated from the Philadelphia Mint. These so-called “collector” versions of the ATB 5-ounce silver coins generally boast a small but significant premium over the business-strike ATB 5-ounce coins targeted to investors. 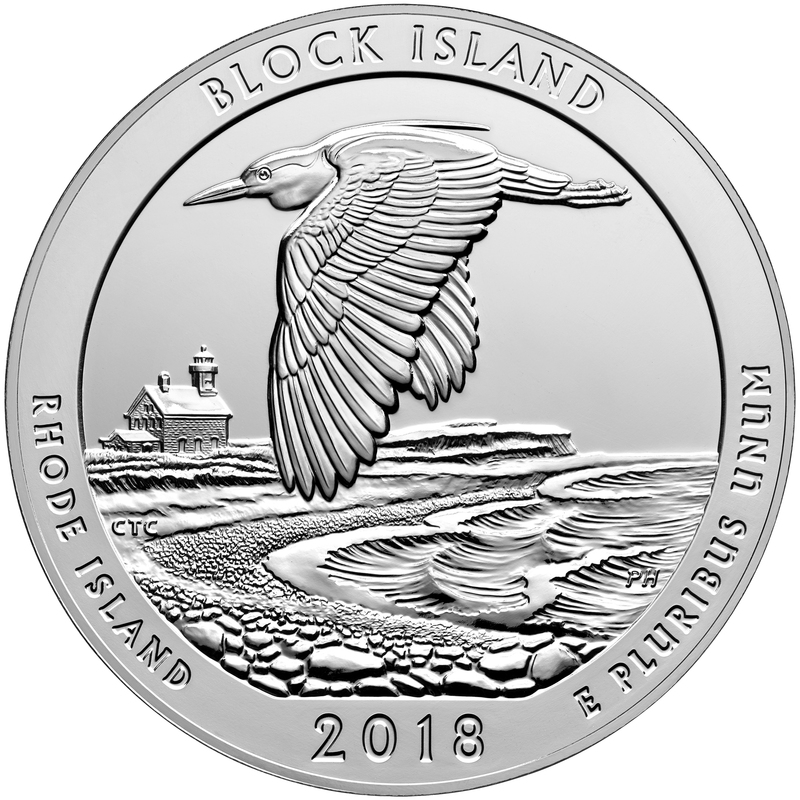 And because these pieces have both a healthy numismatic following and feature designs from the widely collected and circulating America The Beautiful series, the uncirculated ATB 5-ounce coins enjoy a major promotional market and are often sold by dealers in colorful magazine advertisements and TV informercials.